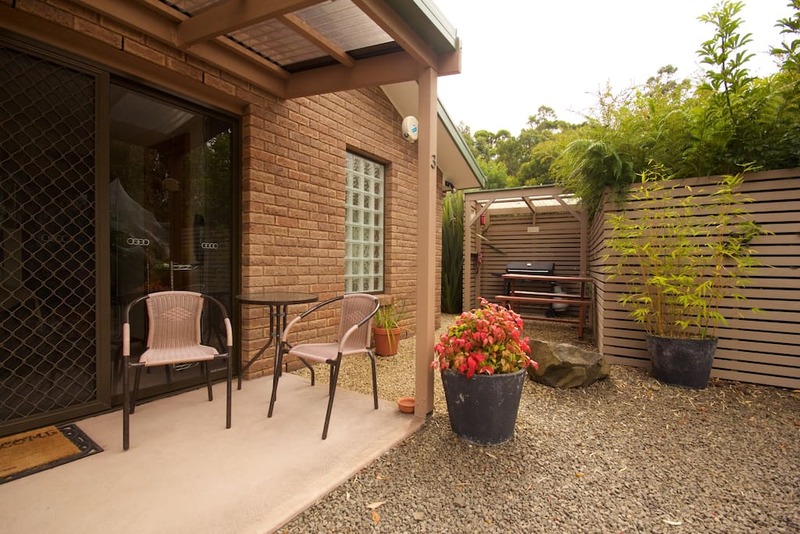 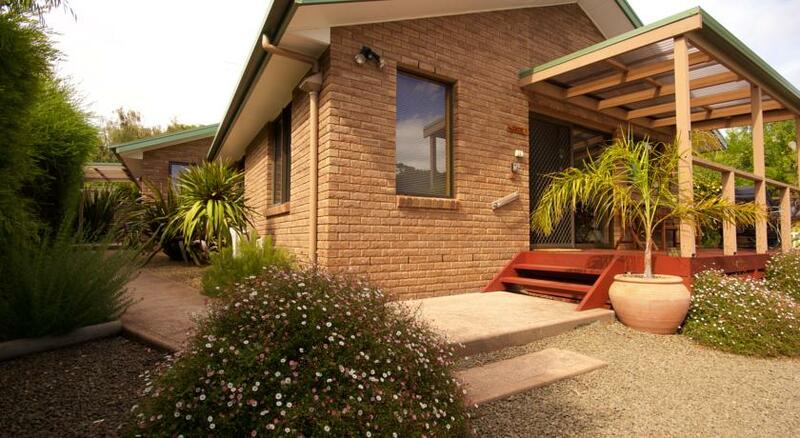 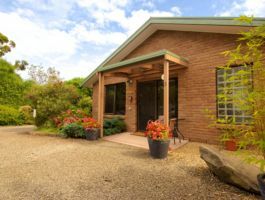 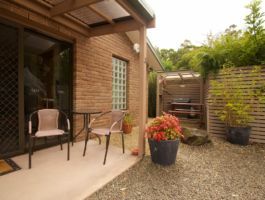 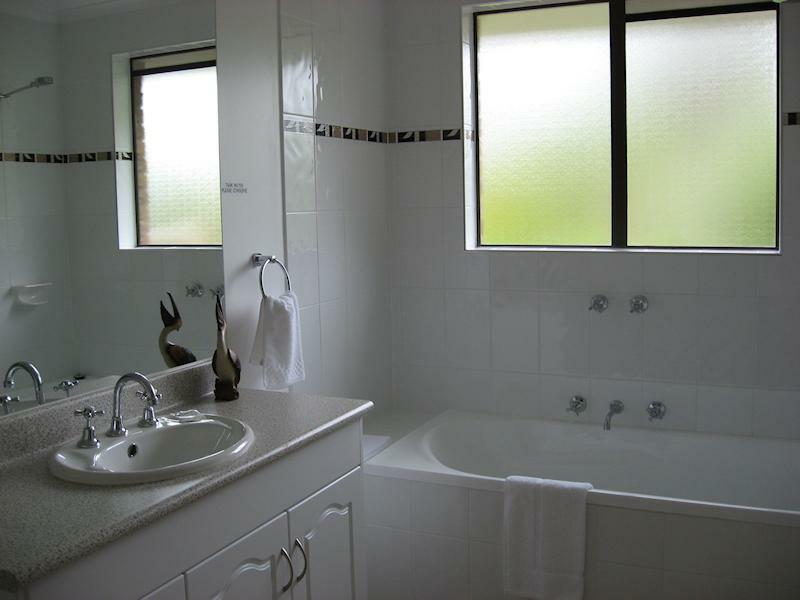 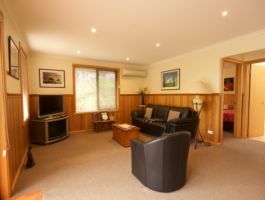 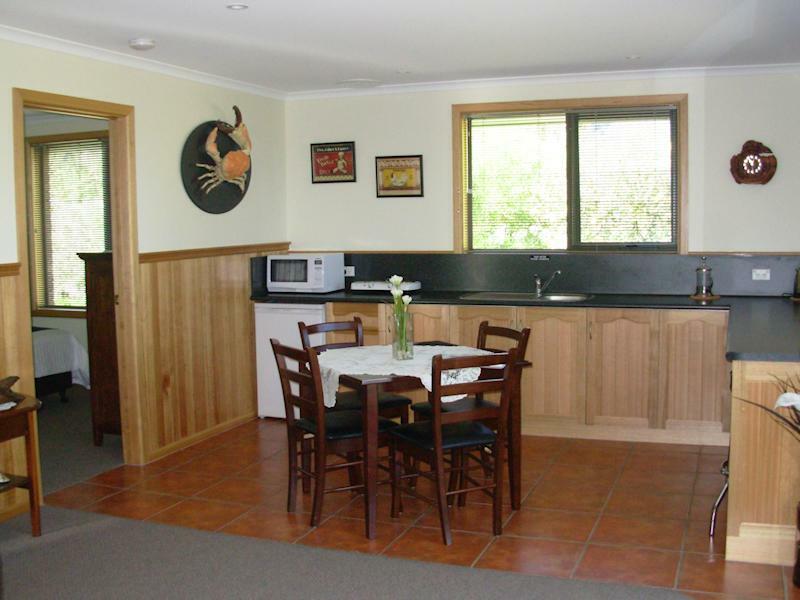 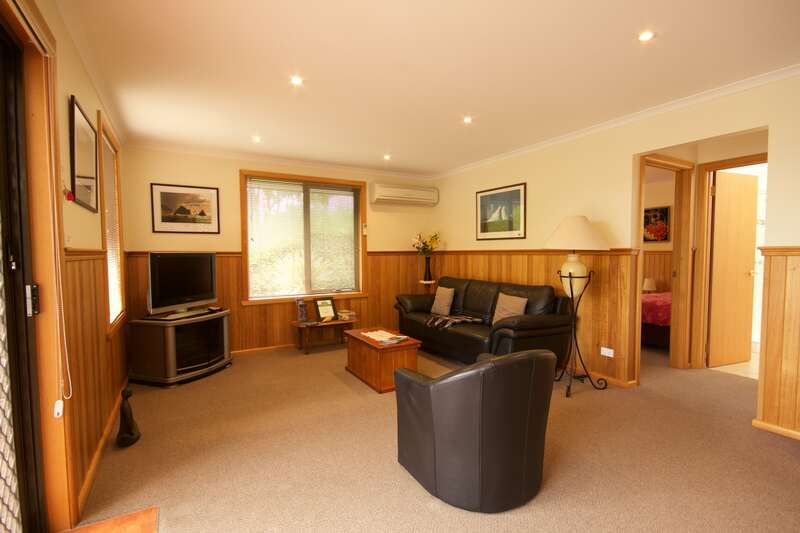 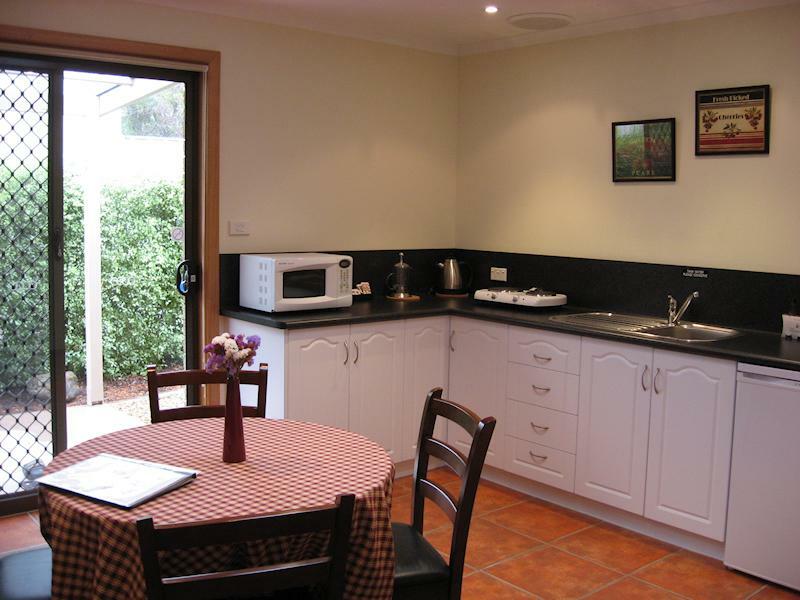 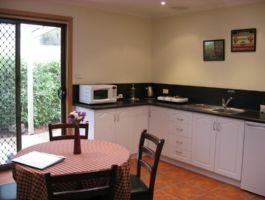 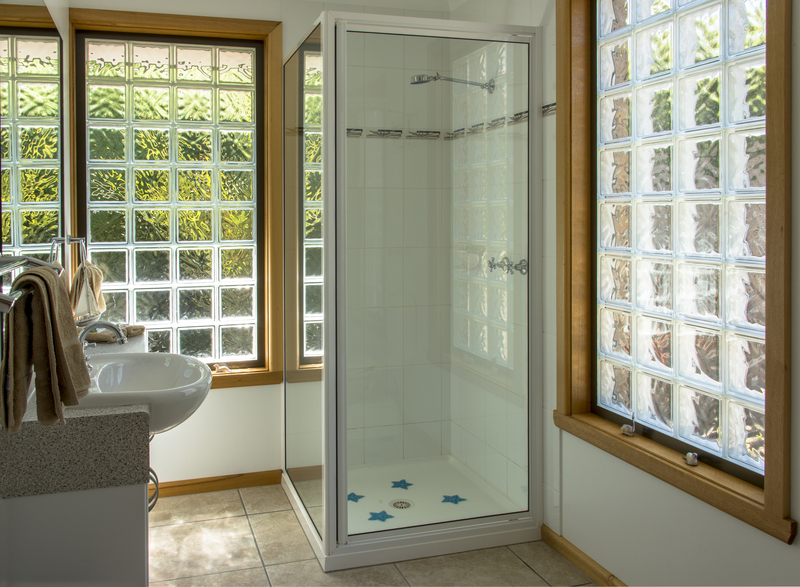 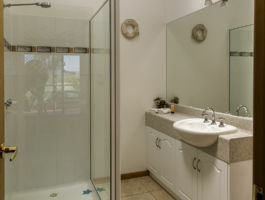 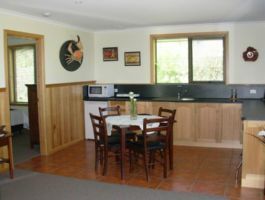 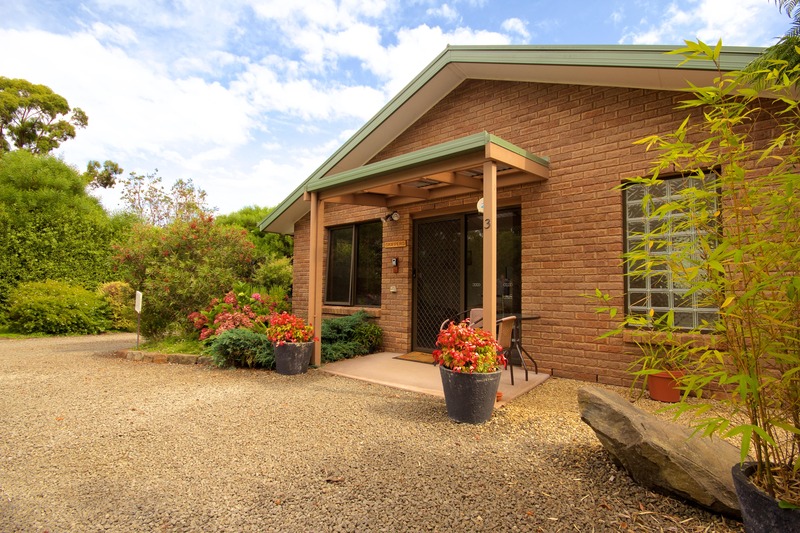 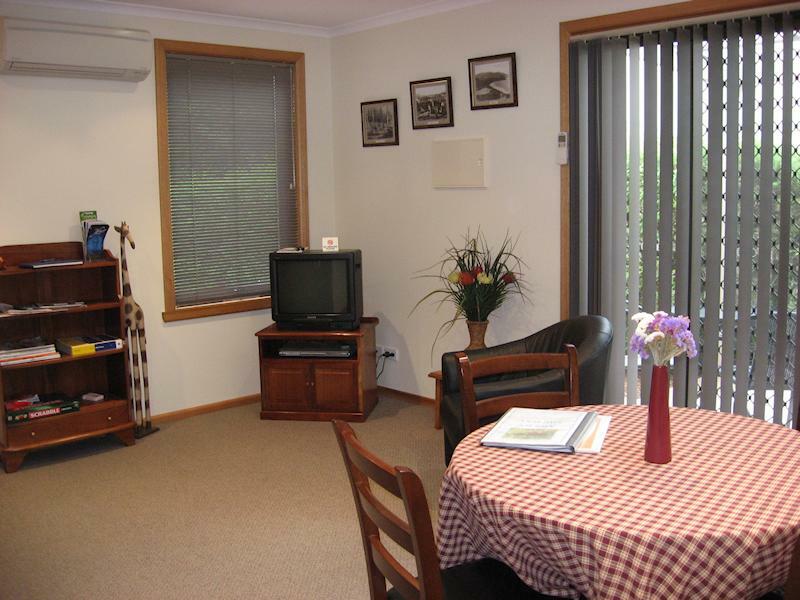 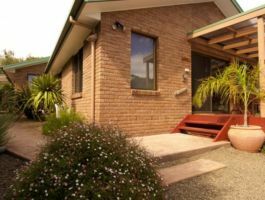 Two bedroom fully self-contained unit. Bedroom 1 has a queen sized bed while bedroom 2 offers two king single beds. 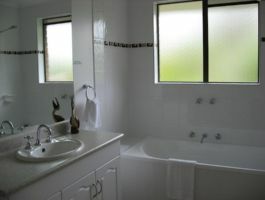 1 bedroom unit self-contained spacious unit. 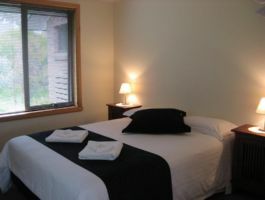 1 x queen sized bed, lounge, and shower over bath to relax in. 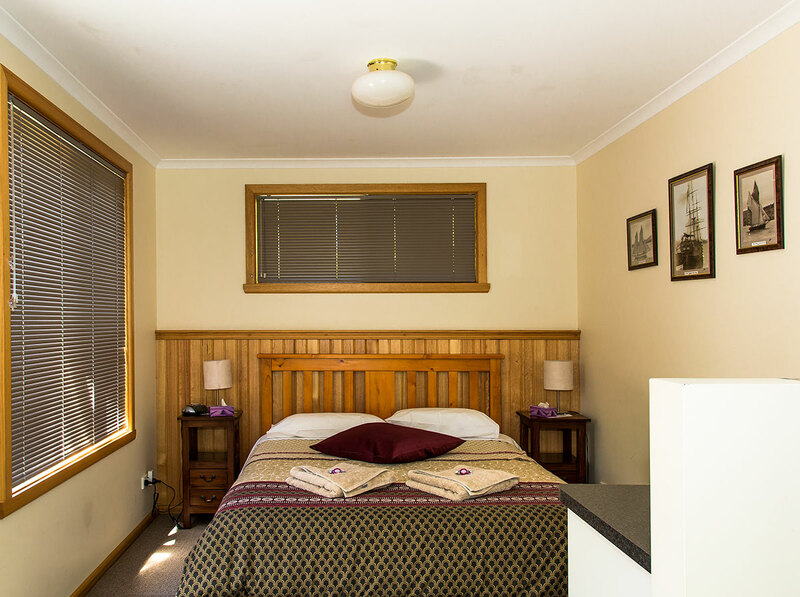 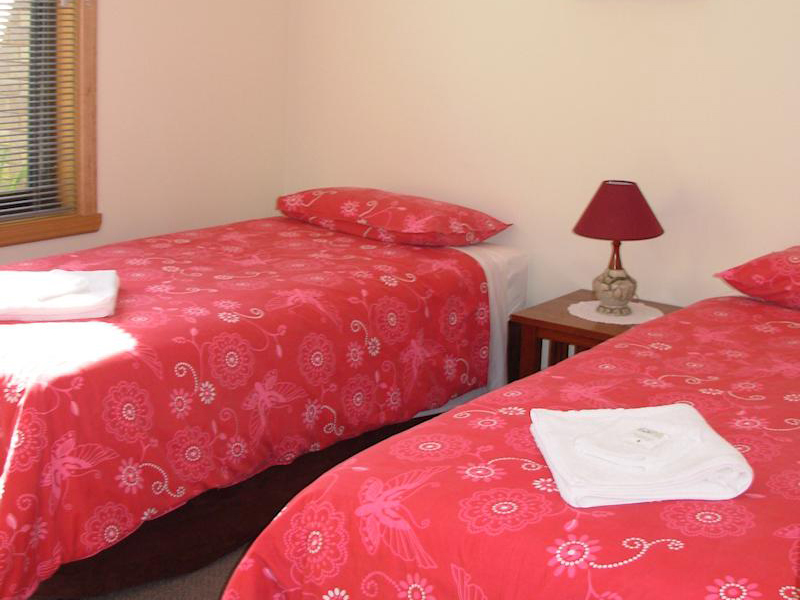 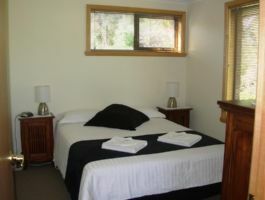 Queen sized bed, ensuite and complimentary tea and coffee making facilities.